Can You Eat Lambs Quarters? What exactly are Lambs Quarters? Lambs quarters (Chenopodium Album) is among the most common summer annuals, It is a member of the goosefoot family. The plant's seed leaves are narrow, with almost parallel sides. The seed leaves and early true leaves are dull bluish green above and often purple below. Common lambs quarters can grow up to six feet tall if moisture and soil fertility are sufficient. The plant's small flowers are tightly packed at the tips of the main stem and branches. The leaves are coated with white scales that will rub off onto your hands if you rub them between your fingers. Where Do You Find Lambs Quarters? Lambs quarter is usually found areas that have not been mowed. Mowing and keeping grass short will keep lambs quarter at bay because of it grows up all rather than sprawl out over the ground surface. Lambs quarter easily establishes during spring-seeded cool-season soil. It will grow in either acidic or alkaline soils. You won't need a soil test to test fertility. If you ever find this herb growing in your garden, don't curse it, celebrate it. Having lambs quarters in your garden indicates that your soil has ample nutrients for growing your vegetable garden including nitrogen. 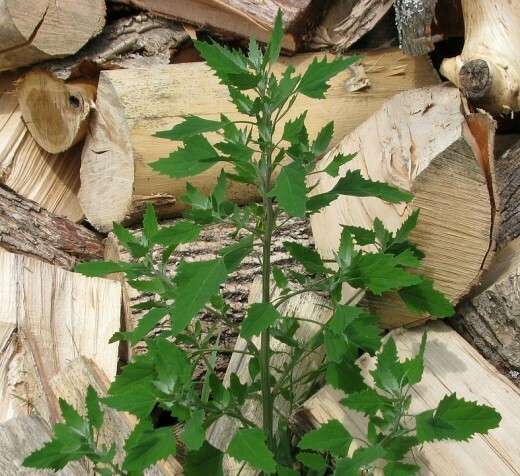 In the United States and Canada, this herb is known as 'pigweed' because at one time it was used as pig feed. In Europe both Chenopodium album and its close relative 'Good King Henry' was cultivated as potherbs. Lambs Quarters is considered a weed by many people. This plants roots run deep and are difficult to pull out of the ground. Lambs Quarters, however, does make a good companion plant to plant with corn because it brings nutrients from the subsoil that the corn plants can readily utilize. You can benefit from the nutritional value of this plant as well.Lambs quarters can be used as a spinach substitute either by itself or mixed with other greens. If you have a pasta maker, you can add it as a filling for cannelloni or lasagne or ravioli, It can also be used as a delicious a filling for pastries, for instance, puff pastry are delicious filled with a mixture of lambs quarters, cottage cheese, mushrooms and garlic. It can also be added to pies, crusts, omelets or savory pancakes. They can also be utilized throughout the summer. The plants come up in late spring and while they are still small and tender can be collected whole. As they get older, taller and tougher, limit your harvest to the tender tops. The flowers and seeds of lambs quarters are edible as well enabling you to continue the harvest all summer long. The herb is can be used as a spinach type vegetable in broth or as a steamed green vegetable. Collect plenty if you want to make a meal of it as it reduces when boiled or steamed. 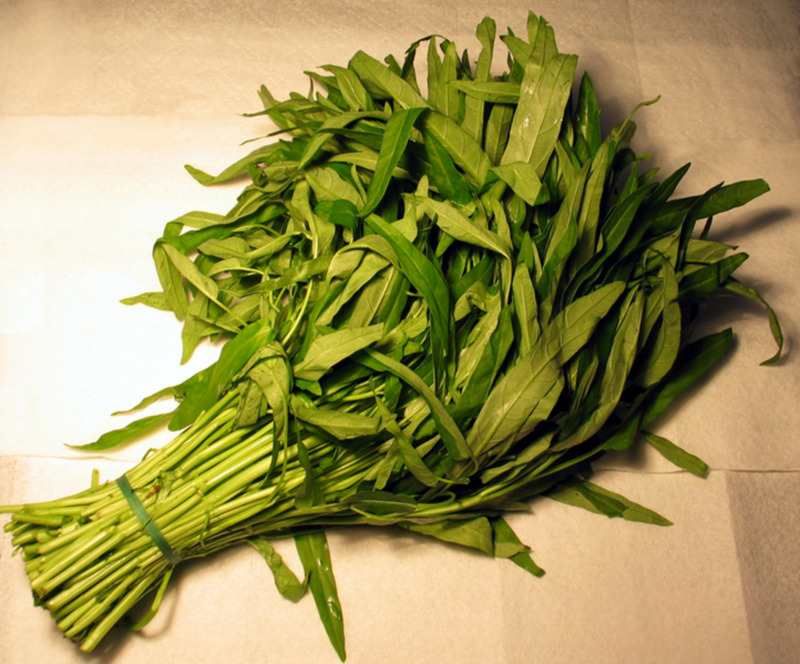 In addition, lambs quarters can be used raw in salads, either alone or with other greens. It contains oxalic acid so be careful not to eat too many, especially when eating raw. Anyone with kidney problems should avoid this herb since crystals created by the oxalic acid can irritate the kidneys. 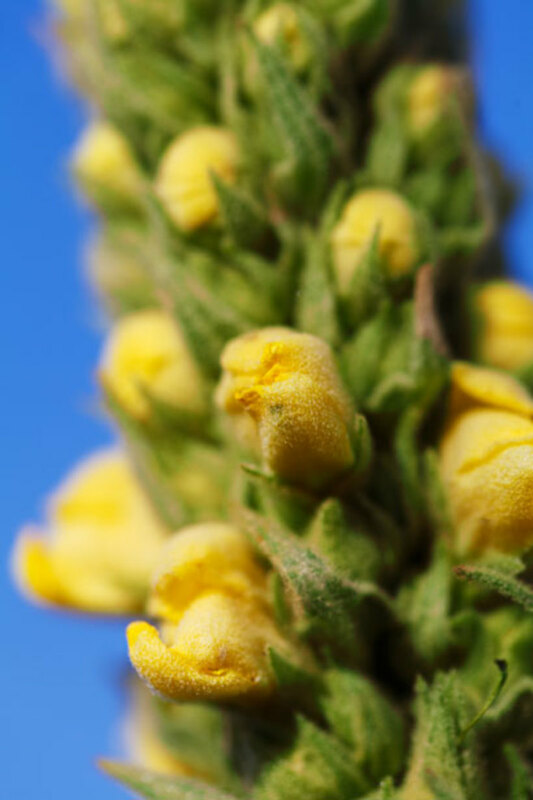 Native Americans in the past gathered the flowers to dry and then ground them into flour. It can be mixed with other flours. It vaguely resembles buckwheat. Wild animals enjoy eating lambs quarters too. Painted Lady caterpillars and Silver-spotted Skippers hid underneath Lambs quarters for protection and eat the leaves. Birds, chipmunks, meadow voles, and squirrels,eat the seeds. The white-tailed Deer will eat the entire plant. 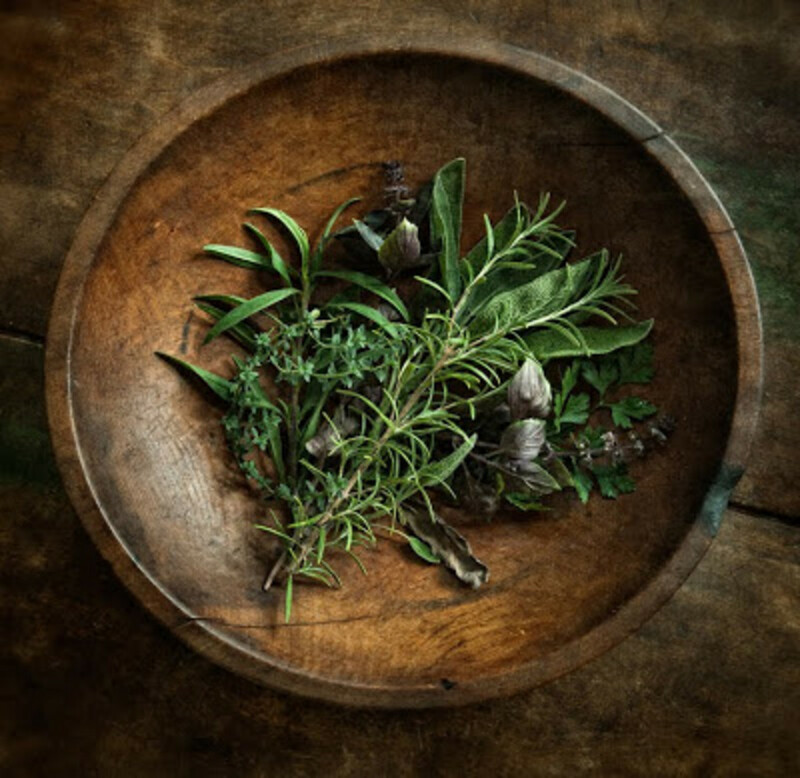 Native Americans ate the leaves for the treatment of stomachaches and to prevent scurvy. A cold tea can be drunk in the treatment of diarrhea. 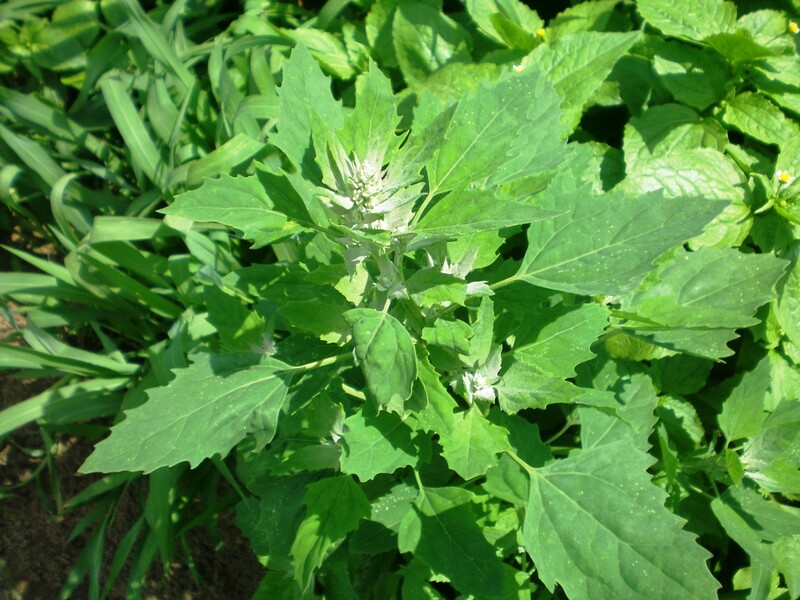 A poultice made of lambs quarters can be applied to burns or inflammation. Lambs quarter blooms from May to October and produces large amounts of pollen. Lambs quarters may cause hay fever symptoms in some people. If you are allergic to lambs quarters, discontinue use. No, I wouldn't consider trying. No, I had it once, but I didn't like it. Yes, I have never tried it before, but I think I'll give it a go. Yes, I love eating lambsquarters! 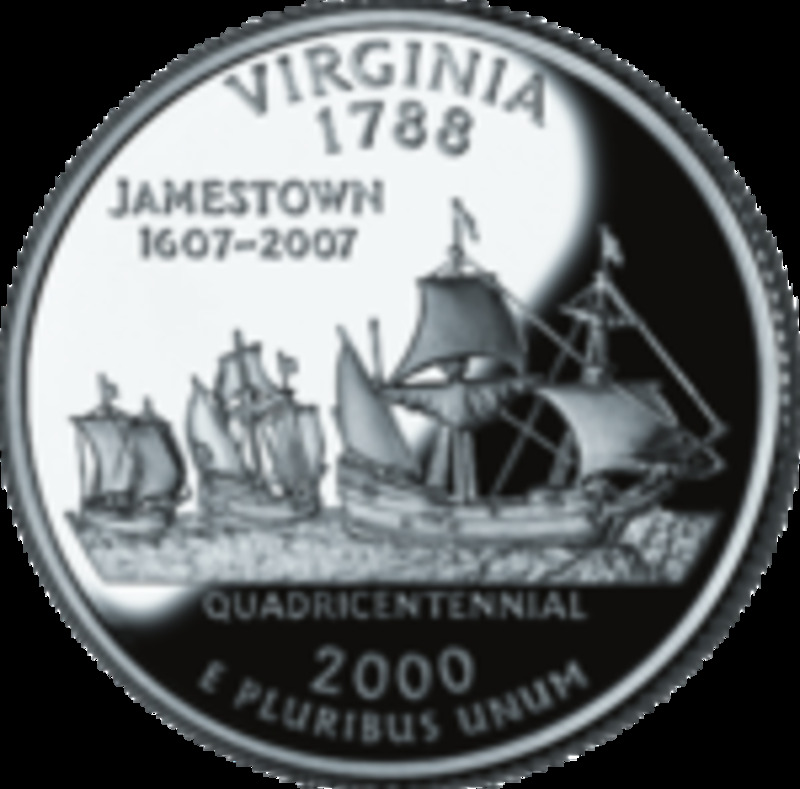 Hi StephanieBCrosby, lambs quarters is considered a weed to many gardeners around the country. You might be surprised to find it already grows in your garden. Let me know if this statement is true. I first learned about lamb's quarters from watching "Hot on the Trail" on Veria. I had no clue how popular it is in certain areas. In the future it is something I would like to grow and eat.